Albina Vision, the group working to restore the district’s African American identity, supports the caps but opposes interstate widening. 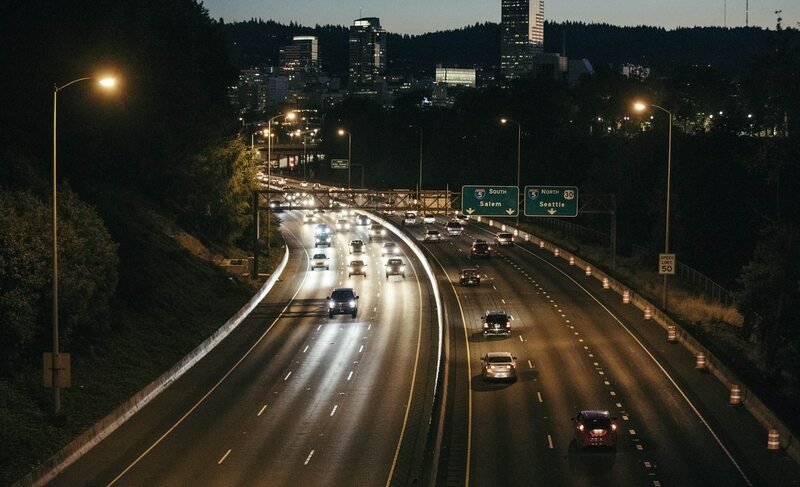 Portland might soon build new land atop Interstate 5. The highway caps are part of Oregon Department of Transportation's Rose Quarter improvement plan. That plan also calls for the expansion of lanes of I-5 in the Rose Quarter, which drawn protest from community groups who say the highway project will hurt poor residents and people of color. But those organizations do support ODOT's designs for highway lids—which would connect existing bridges to create one large, continuous cap for parks and new buildings to be built on. Current renderings show proposed lids near Broadway, Williams and Weidler Streets and over I-5 connecting Vancouver Avenue with a new Hancock/Dixon Street over-crossing. At a Portland Parks Foundation-sponsored information session on the project, Albina Vision Trust chair Rukaiyah Adams described the way Rose Quarter development has displaced black families over the last two decades. Albina Vision Trust is a group that is working to restore 94 acres in the central city to its African American roots and identity. Adams says that highway caps could serve to stitch together communities displaced when I-5 and the Moda Center were constructed. "This is a town that talks about progressive values," Adams said at the forum. "This is our chance to walk the walk and stop the talk." ODOT's I-5 Rose Quarter project manager Megan Channell, a co-panelist, responded by saying that adding lanes to I-5 would "improve the connection where three highways come together," and "support transit growth to come." 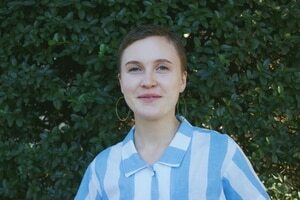 She added that the agency hopes to "leverage traditional funds for innovative solutions like highway caps and work with the Albina Trust to help support the vision." Will Ives, an architect helping design the caps, says the spaces could be utilized for parks or buildings up to five or six stories. "This is all about not limiting long term potential," Ives said. "This could be a 50- to 100-year solution." Ultimately, Adams said she fears a lack of leadership regarding how Rose Quarter should be redeveloped could stall the work of Albina Vision and others. "If I could boss around the mayor and [other officials], I would do that," she said. "We pay the taxes and the point of transit is to move people and things we make. What's the point if not to improve the lives of people who live here?"